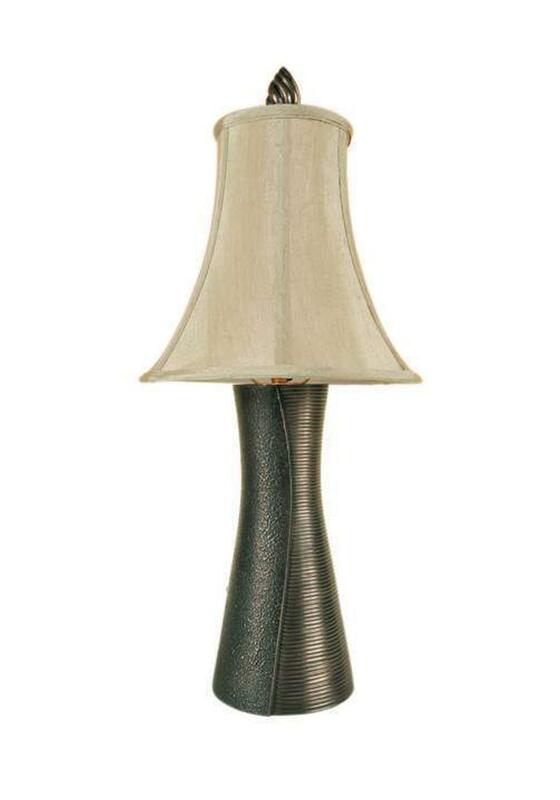 Genesis Fine Arts presents this unique cone shaped lamp, hand crafted in cold cast bronze. The neutral colour makes it any easy addition to any room in your home. Gift boxed (shade not boxed).